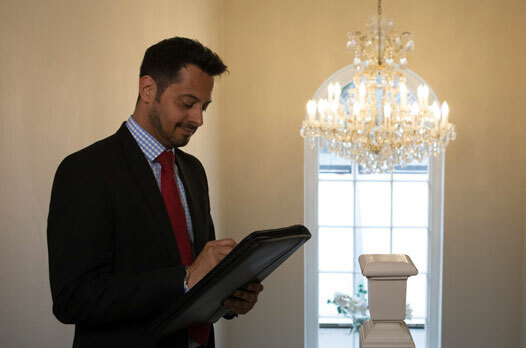 We know that some people want to take an active part in their removal, while others prefer to sit back and let the professionals do the work. To save you time and hassle, why not leave your packing and unpacking to the experts? Moving house can be one of the most stressful events in your life. Whether you’re moving down the road, relocating to a new town or city, or even moving abroad, the whole process can be challenging and time consuming. That’s why at Johnsons, we make it our mission to take all of the stress and uncertainty out of moving, so when the time comes to relocate, that’s one less thing for you to worry about. We can take care of everything, from planning every detail of your move, safely packing all of your furniture and belongings, to moving them to the new location. 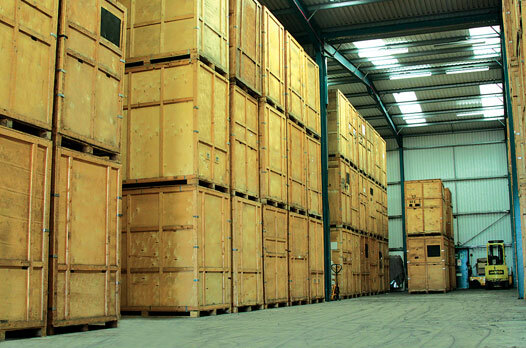 If you require short or long-term storage, we can help you with that. We can arrange for your old or new property to be cleaned, and we can even provide a handyman service to help you settle into your new home as quickly as possible. In short, it couldn’t be simpler with Johnsons. 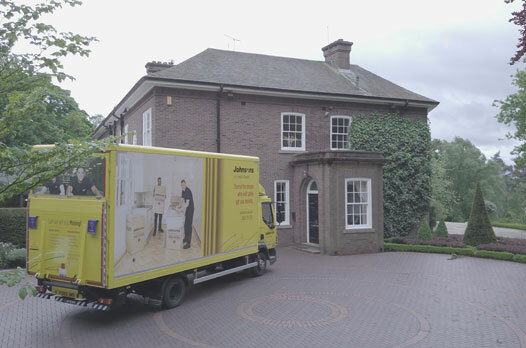 We will take care of everything from planning your move, packing your items and safely moving them to your new property. If you require short or long-term storage, ask us about our completely secure, CCTV monitored container warehouses. 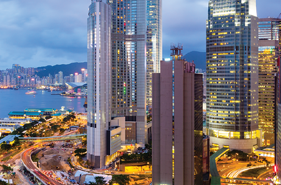 Johnsons have built up a wealth of knowledge and experience that enables us to comfortably handle any overseas relocation. Imagine if you could move house without lifting a finger? We can take care of everything, leaving you to enjoy time with your family.